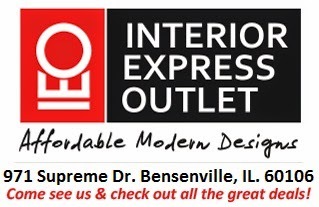 InteriorExpress Outlet was featured on the WGN Middays News "Bring it Home" Segment. We featured 2 of our top selling products the Arco lamp and the ghost Chair. Check it out!